Over the past few years, Rudi De Saer clearly earned his stripes at national level. 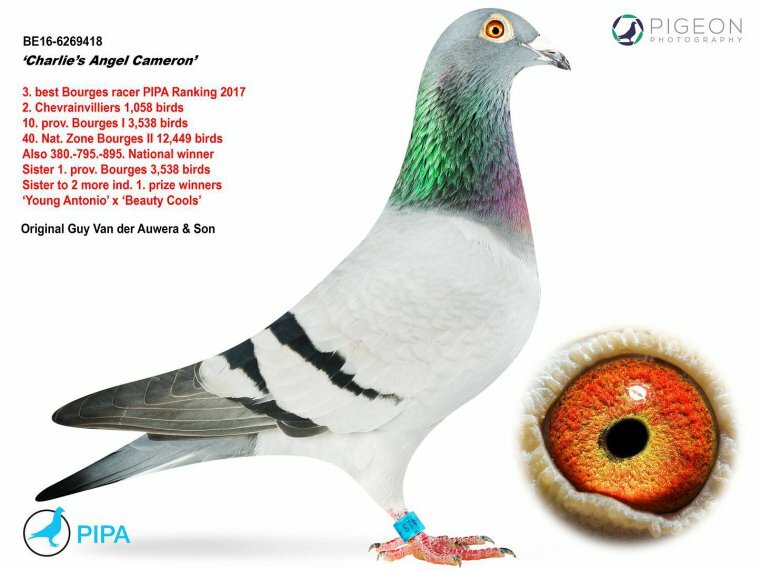 We have even gotten used to him winning national first prizes, national ace pigeon titles, and other top results throughout the season. And let's not forget Antonio, which is a world class breeder. The success story of Antonio took off with a national first prize from Souillac. He was the fastest of 7,756 old birds with a five minute lead. Unsurprisingly, this national victory marked the end of his racing career. 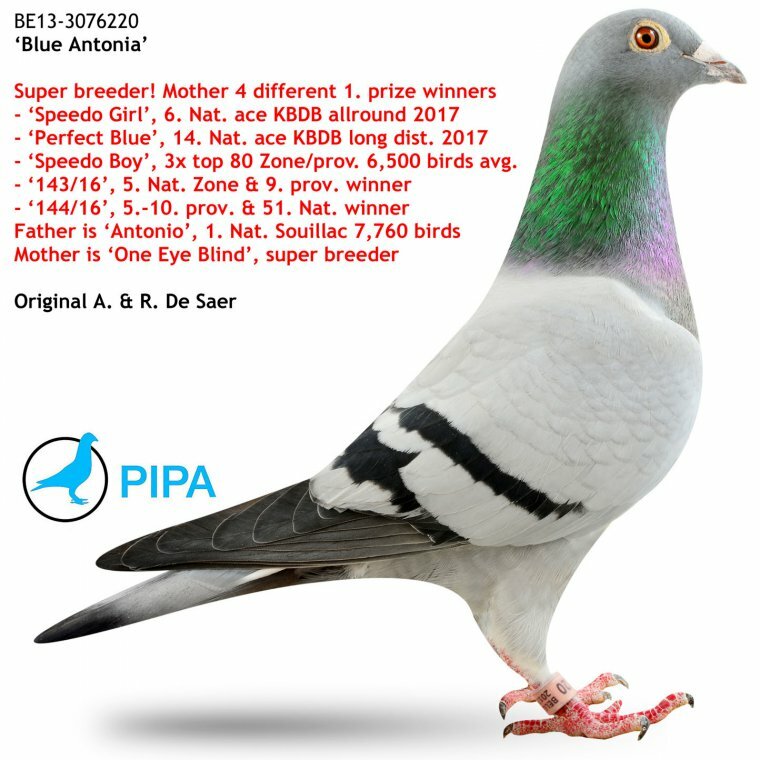 And Antonio soon turned out to be even more talented as a breeding bird: his youngsters and grandchildren would soon win numerous top prizes for Rudi De Saer. 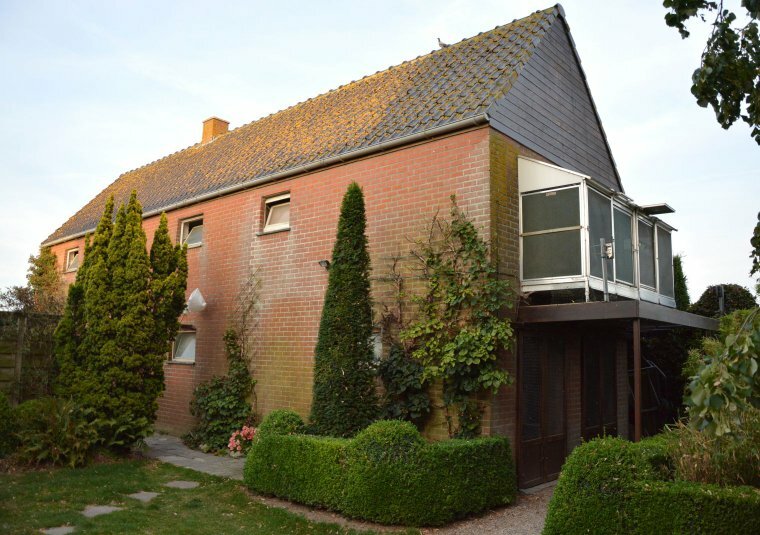 After a while, an increasing number of references from other fanciers from Belgium and other countries started to come in as well. 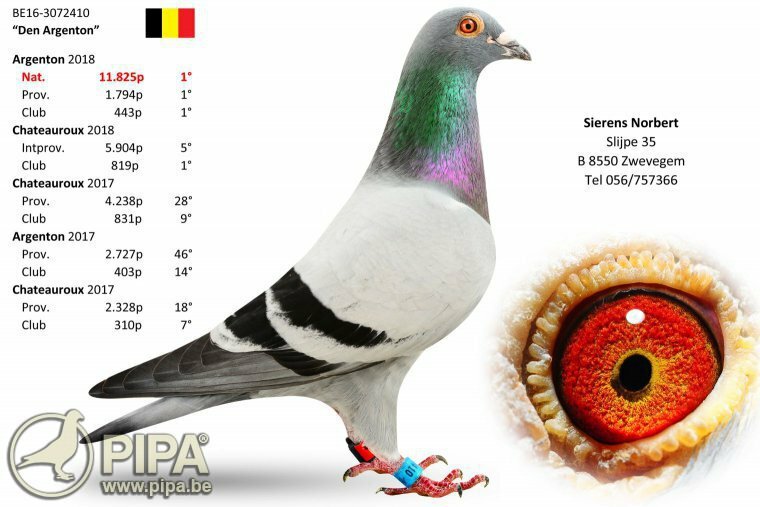 Antonio is a son of stock dam Tgoedje, and he is a full brother of another national winner: New Tours (1st National Cahors - 7,136 pigeons). The full pedigree of Antonio can be found here. 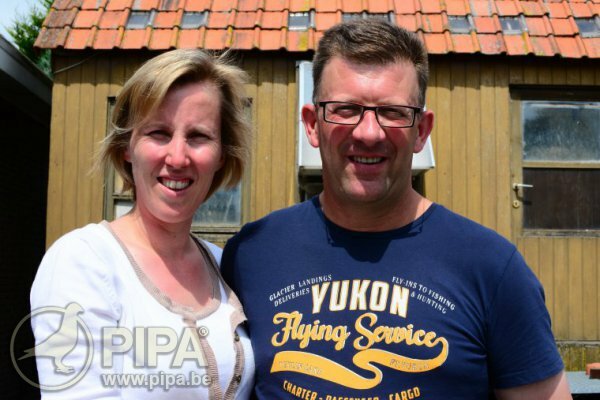 Dutch grandmaster Peter Van De Merwe has not regretted investing in Antonio descendants either. 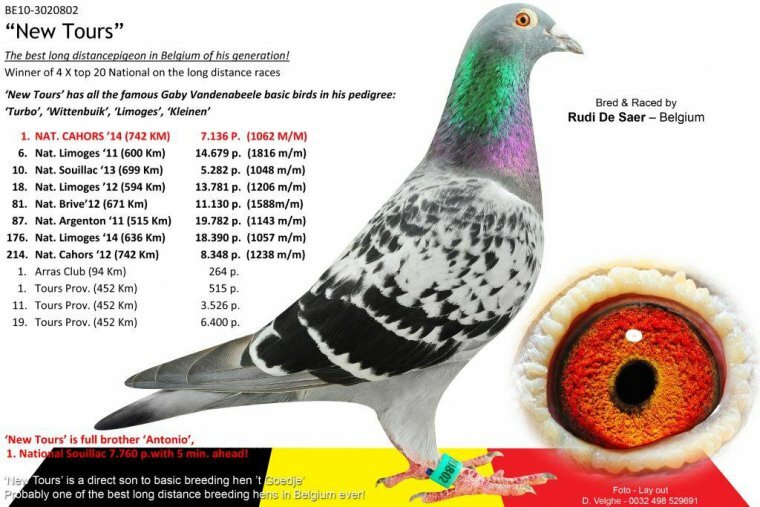 The sire of his super class racing hen Nathalie is in fact a grandchild of Antonio. As well as a 103rd-105th-135th-295th-370th-437th-476th-695th National! 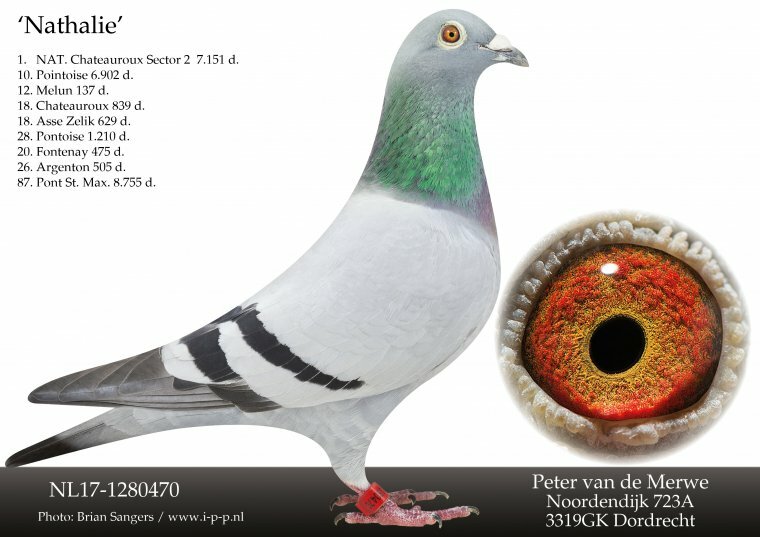 Antonio is also the grandfather of '863/15', the 20th best young bird over 5 national races in 2015. The three Charlies's Angels Cameron, Lucy and Drew have won some fantastic results in the loft of Guy Van der Auwera from Wuustwezel in recent years. See the pictures below for some more top results from this trio. 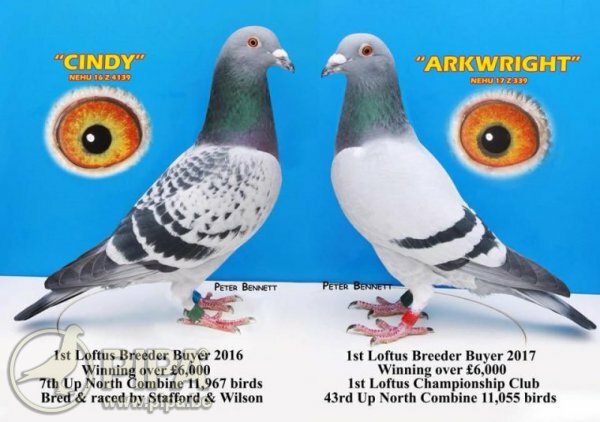 Top class bird Black Arrow of Anthony Fowler is a top quality breeding bird. He is the sire and grandfather of a 1st-2nd-2nd-2nd-3rd-3rd-3rd, etc.! And several more top prizes! 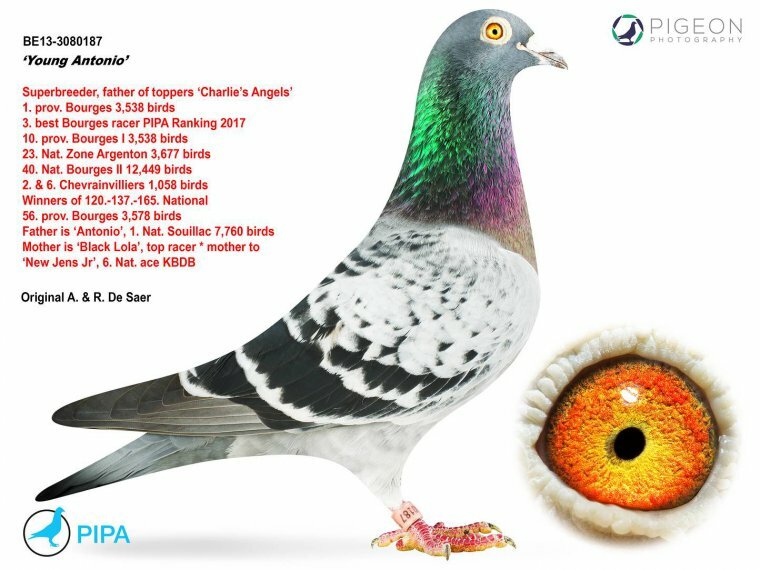 Our list of references of this fantastic breeder is far from complete, and we reckon his grandchildren and great-granchildren will continue to deliver great results both at home and abroad for many years to come. Antonio's DNA will be found in the pedigrees of many future champions, and his bloodline will continue to make history.